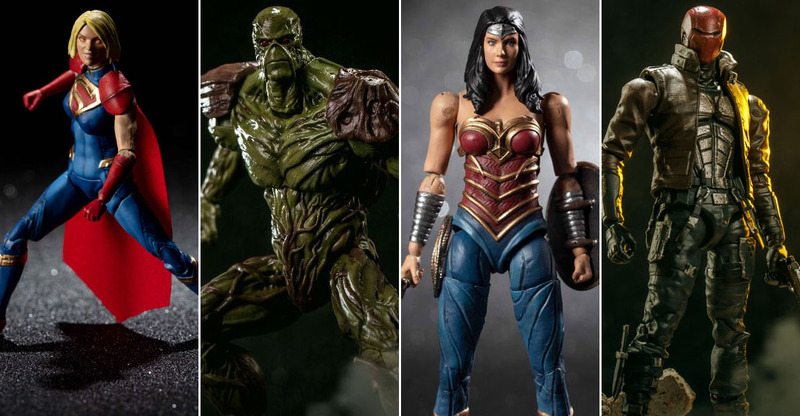 Hiya Toys has released new photos of their Wonder Woman, Swamp Thing, Red Hood, and Supergirl 3.75″ Scale Figures from Injustice 2. 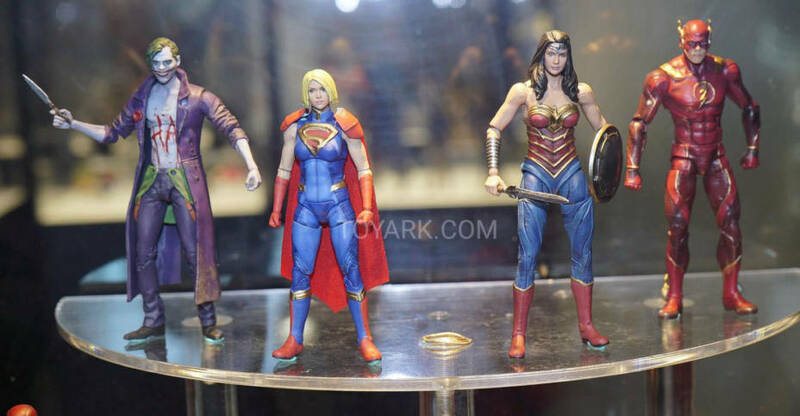 The new photos show off the fully painted versions of the Supergirl and Wonder Woman figures, and give us a better look at Swamp Thing and Red Hood. We also get a look at the included interchangeable parts and accessories. Wonder Woman will include a sword, a shield. 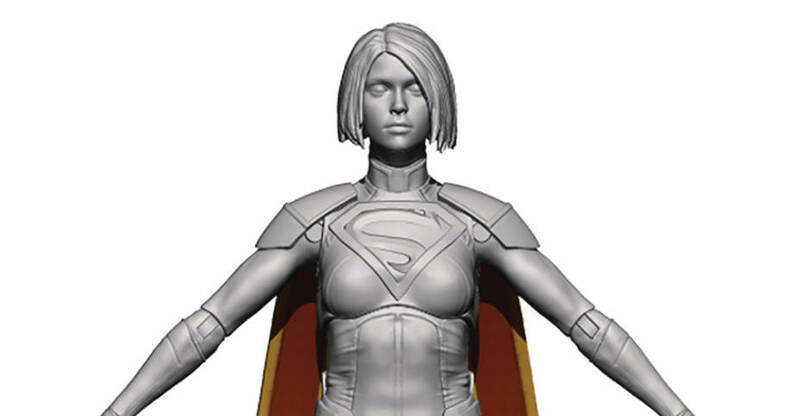 Supergirl will include interchangeable heads. Swamp Thing includes interchangeable hands and a weapon. Red Hood includes two pistols and interchangeable hands. All of the figures include stands. The figures are priced at $19.99 each. Swamp Thing and Red Hood are scheduled for release this month. Supergirl and Wonder Woman are set for a September release. Check out the photos after the jump. 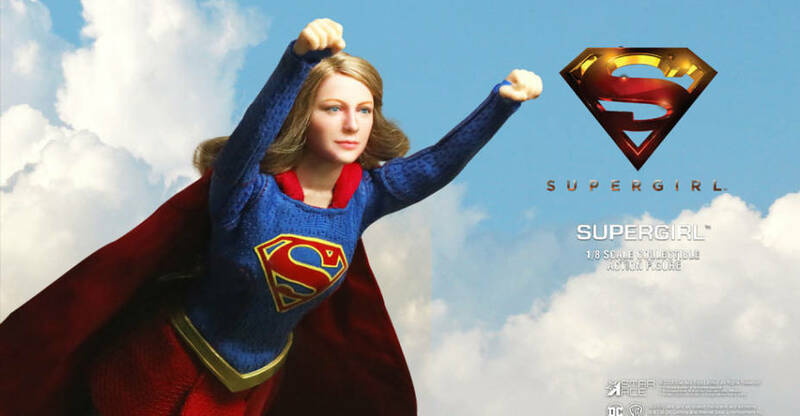 Star Ace Toys has posted the official product page for their Real Master Series – Supergirl CW TV Series 1/8 Scale Figure. She joins previous figures, such as Martian Manhunter, Green Arrow, and The Flash. 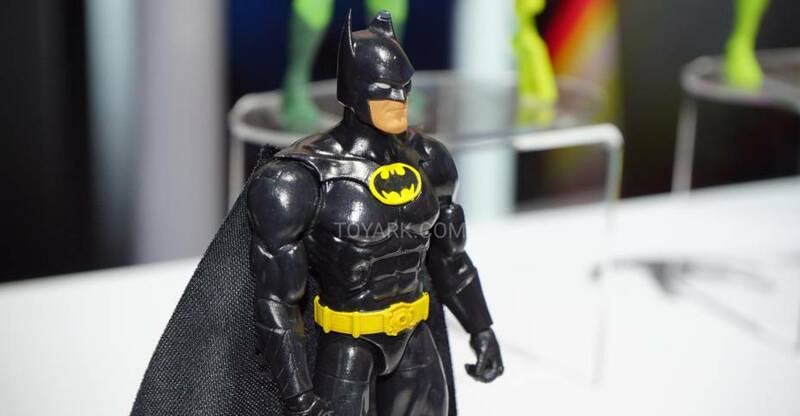 The figure will stand just under 8.9″ tall, with over 26 points of articulation. Supergirl includes a fabric outfit, multiple interchangeable hands, Kryptonite handcuffs, an orange crystal with a display stand based on the Fortress of Solitude. 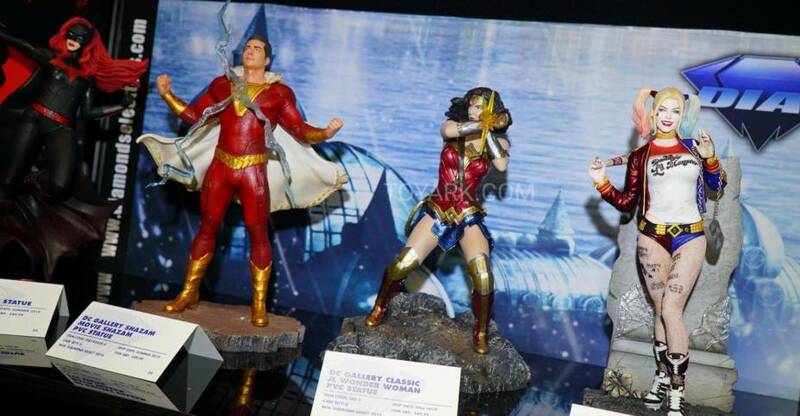 Along with the photos is a new group shot, which shows numerous upcoming CW TV Series figures. Those include Superman, Deathstroke, Reverse Flash, and Zoom. Supergirl is priced at $139.99. and is set for release in the second quarter of the year. See new photos and full details after the jump. Solicitations have been released fr two upcoming Injustice 2 Figures by Hiya Toys. Pre-orders should be going live later today for 3.75″ Scale Supergirl and Wonder Woman Figures. The figures are due out at the end of September, and will be priced at $19.99 each. 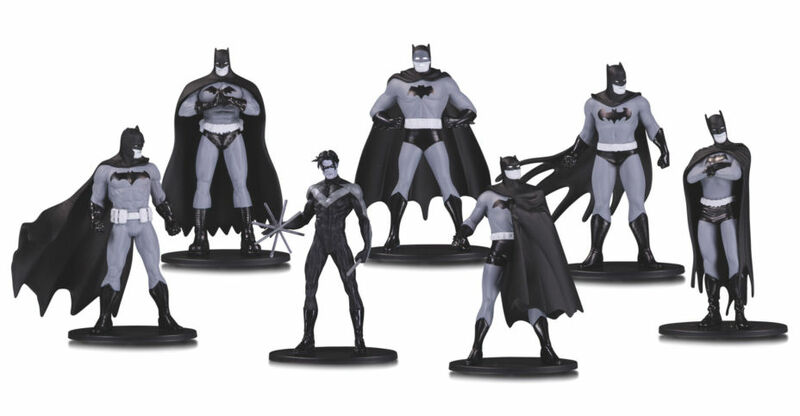 These Previews Exclusive releases will be available from comic shops and most online toy retailers. The figures will likely include interchangeable parts, and a few accessories, but those details haven’t been released just yet. You can see the first 3D model prototypes after the jump. A new Museum Masterline DC Comics – Supergirl 1/3 Scale Statue is up for pre-order by Prime 1 Studio. As with many of their releases, you will find a standard and a exclusive deluxe release available. The statue stands over 31″ tall, as she flies above the clouds atop the themed base. 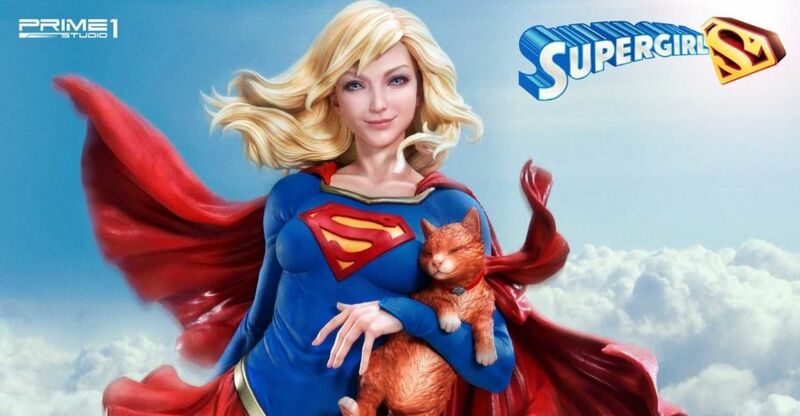 Supergirl is shown holding an adorable kitten. The exclusive version includes a swap out portrait. They are due for release between January 2020 and March 2020. Pre-order at the links below and see photos after the jump.